If you are considering starting an Amazon based business, or you simply want to take advantage of this huge marketplace to grow the business that you already have, I have some good news for you. 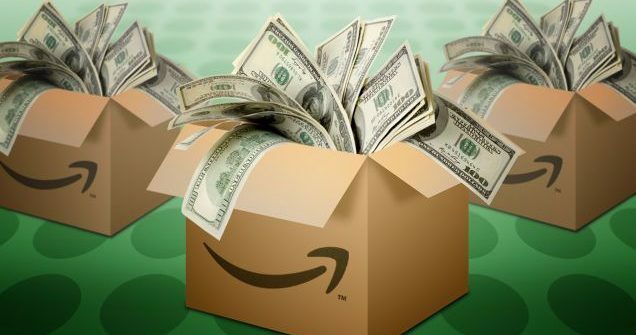 The Amazon Marketplace is a great platform that allows you to not only establish a brand, but to sell your products and to earn a lot of money – if you know how to Win the Buy Box. The buy box is not simply awarded to one seller, but instead, several sellers often share the buy box. In order to determine who will be listed in the buy box, Amazon uses an advanced algorithm, honed and tuned via trillions of clicks and customer interactions. And while some people may claim that you can beat the system and get listed in the buy box by doing specific things, the best way to win the buy box is to be a good seller, with highly rated products and not charge unreasonable prices (gouging). When no one is listed in the buy box, or you simply do not see on a product page, it’s often because none of the sellers have met the requirements of the buy box. This is an example of an item with no Buy Box. In April 2017, Sofia Vergara from ABC’s Modern Family posted a video on her Instagram where she interacted playfully, with this product in her pool. That video went viral, receiving a few million views, and the product became a red-hot search on Amazon. In these situations, it really is simply Economics 101 – supply and demand. What was a $39.95 item on Amazon one day, started to sell very quickly (you often see 1,000’s of units move in a 24-48 hour time frame) and sellers reacted, trying to maximize margin and take advantage of a unique opportunity. Just one day later, the low price was above $100. Amazon’s reacts to this by often ‘pulling the buy box.’ See example above, there is no Buy box, you have to click to see all the prices. The item is still for sale, but Amazon forces an extra click so customers can see that there are other options, and while they may not be lower priced, that is what the marketplace dictates. The product must be in stock in order to win the buy box. If the product is not in stock, then the seller will not win the buy box. In other words, the buy box is not going to show products that are out of stock, instead, they are going to rotate to the next seller in line for the buy box. 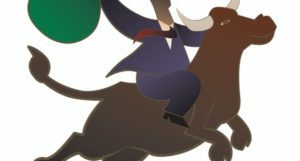 Excepted from my soon to be released eBook, Selling on Amazon – Strategy and Tactics that Help You Succeed. I already discussed some of the key point with regards to selling on Amazon in terms of creating good listings, and how to show Amazon that you are a good seller as well as the importance of price. Now it’s time to get our hands around the third leg of the Amazon stool, and maybe the most important, FBA. 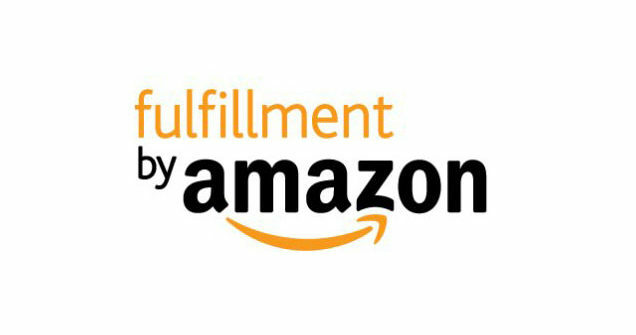 With Fulfilment by Amazon (FBA), Amazon handles all the inventory, packaging, shipping and customer service needs related to your sales on their marketplace. The program also allows you to use Amazon to ship orders received via other marketplaces (but you own the customer service on those orders). But in addition to these logistics, FBA also substantially enhances the visibility of your product listings and ultimately, your access to the Buy Box. The Buy Box is a key concept to understand, and I will spend more time on it in future posts. But for now, get your head around the idea that Fulfillment by Amazon sellers get almost-exclusive access, to the millions of consumers who spend a lot of money through Amazon Prime. More than 25 million customers are currently subscribed to Amazon Prime worldwide, with Prime members, on average, spending twice the amount per year as non-Prime shoppers. That is a lot of spending. Amazon Prime members often filter search results by Prime-eligible offers, after which only Amazon-fulfilled and FBA products are shown. That is why they come to Amazon. They want to use the Prime account they paid $99 for, to get FREE 2 Day Shipping on millions of different items. And by utilizing FBA as a seller, that is the market you are tapping into every day. 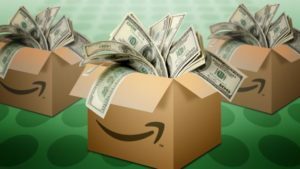 If you’re signed up with FBA, you increased the chances that your products will be seen by Amazon’s busiest shoppers with the biggest wallets. You also get you best chance at winning the Buy Box. Sellers who have the Buy Box on any given product page, realize up to 8X better conversion rates that sellers with the #2, or worse position. And as I mentioned before, Amazon is a very competitive marketplace. Impressive results. But you had to be a participant in FBA to get a piece of that action. There are some other factors to consider beyond the sales boost that comes with FBA listings. You are dealing with inventory. And are sending it to a third party warehouse, so there are additional freight charges (but these may be offset by Amazon’s lower shipping costs to the consumer, and the fact that Amazon lets you tap into their very competitive UPS rates when creating these shipments). And you will probably want to have a conversation with your Controller. This inventory will be off-site, with only paper and reports to show you how much of what, is where. The accountants are not always thrilled with that idea. It’s additional work. Amazon’s logistics are world class, and your customers are getting all the benefits of that unparalleled experience. And again, regardless of your size, as an FBA seller, you get exposure to more prospective buyers than your might ever hope to attract on your own. But FBA does have a real learning curve for third-party sellers, and it pays to enter FBA relationship knowing what Amazon expects of you. Some other items to consider are sales tax compliance, and nexus (you might have it in places you don’t want by using FBA), and comingled inventory (your stuff may be right next to your competitors stuff). But if you’re serious about selling on Amazon, you have to seriously consider FBA.